Are you ready to hear the greatest news since you realized you could study abroad? 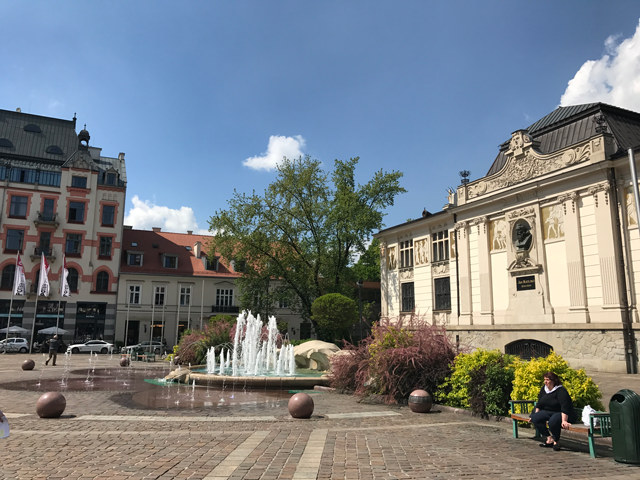 Starting Summer 2018, USAC will be offering summer, semester, and yearlong programs in Kraków, Poland! Fulfill your European study abroad dreams by heading to one of the most charming and cultural cities in Europe. Known as “Little Rome”, “Florence of the North”, “Little Vienna”, and “Polish Jerusalem,” Kraków is the second largest and one of the oldest cities in Poland. 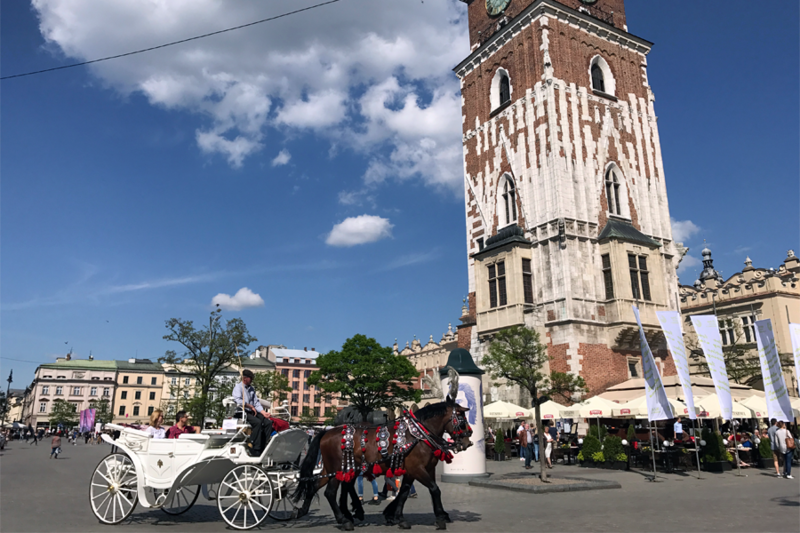 Studying abroad in this city with USAC means learning about historical and modern-day Poland with courses in religious and European studies. 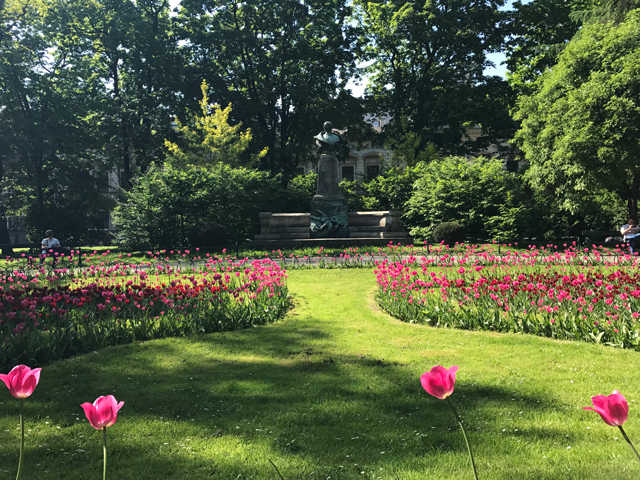 As always, we show you the city and the country with a variety of field trips and tours outside the classroom to places such as Vienna, Budapest, Auschwitz concentration camp, Oskar Schindler’s Factory, and more! 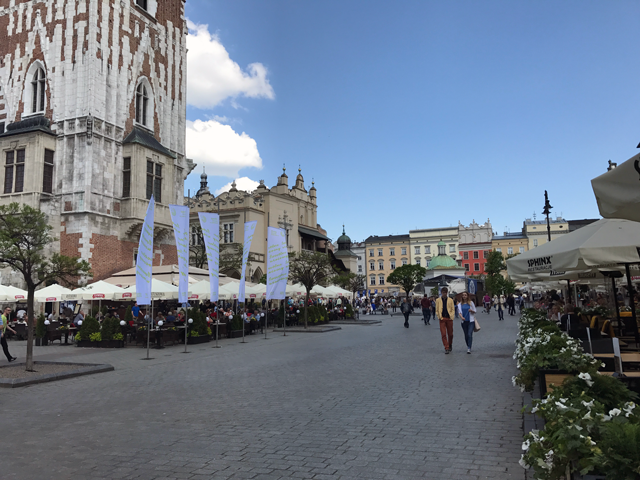 Kraków offers many affordable cafes and restaurants; festivals and events; a strong music and art scene; as well as numerous historical sites. The city is very much a student city with over 30 universities and thousands of international students from all over the world studying there. Some of the most notable features include the main square, Rynek Glowny, the largest medieval square in Europe, the Wieliczka Salt Mine, a cathedral made of salt, The Town Hall, Kraków’s own version of the Leaning Tower of Pisa, Kazimierz, the Jewish quarters where Schindler’s List was filmed, and the Auschwitz-Birkenau Concentration Camps which have been turned into and maintained as a museum. In addition to an amazing cultural and historical experience, Kraków is more affordable than most Western European countries. You’ll find it easy to explore and indulge in the city with friends and meet locals. 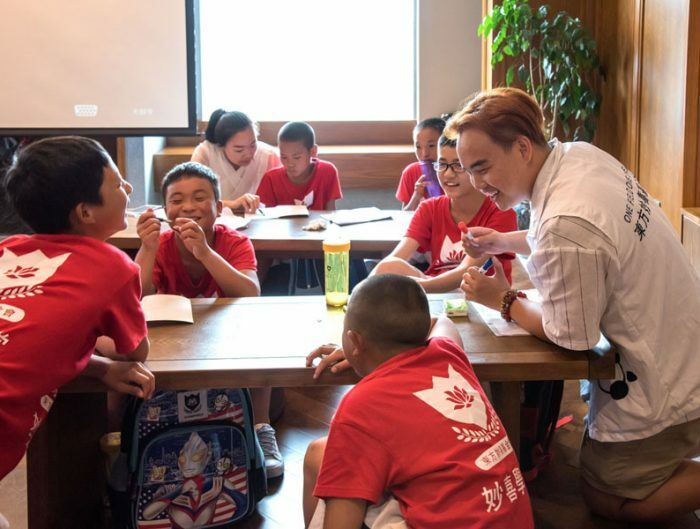 Polish locals (Poles), will not hesitate to make you feel at home and fill your time abroad with stories of their homeland and help you create lasting memories. The USAC program focuses on the history and modern economy of Poland with courses in Jewish studies, Central European studies, economics, politics, and Polish language. Here’s a sample of classes that are offered in Kraków. This list will continue to grow so be sure to check the USAC website for the most updated courses. 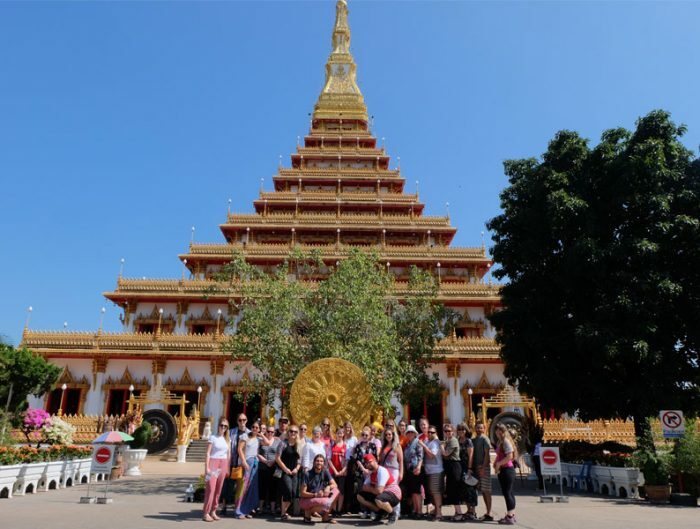 USAC believes in complementing academics with culturally rich field trips, tours, and field studies. 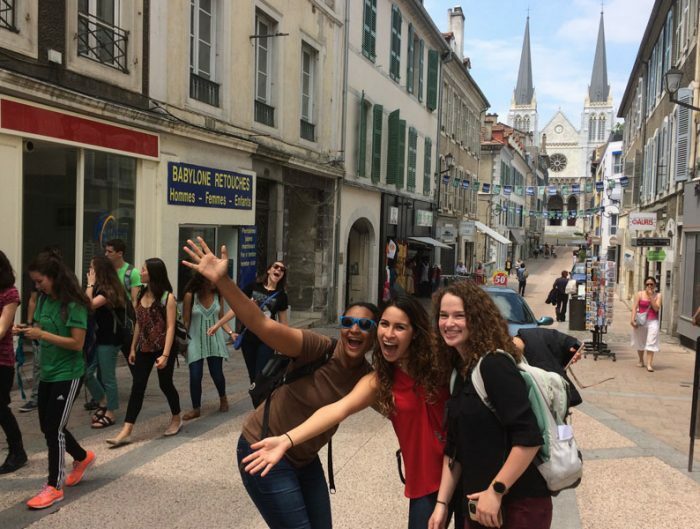 When studying abroad, some of the best memories will be the experiences outside the classroom. Following are the USAC-organized field trips and tours that may be offered. Travel to Warsaw, the capital of and largest city in Poland. This city has had a tumultuous past. After the failed Warsaw Uprising during WWII, the Nazis destroyed most of the city. The city rebuilt has continued to evolve. Walk around the Old Town, learn about the history of Warsaw’s Jewish ghettos, and enjoy some local cuisine. Visit two major capital cities – Vienna, Austria, and Budapest, Hungary. In Vienna, visit the Schönbrunn Palace and gardens, a UNESCO World Heritage Site; admire the famous paintings in the Belvedere Palace; see Hundertwasser House, one of Austria’s architectural highlights; and visit museums like the Fine Arts Museum (KHM) and the Sigmund Freud Museum. Budapest is known as one of Europe’s most beautiful and elegant cities. Soak up the Hungarian culture at the ancient hot spring baths (the highlight of the trip), relax on a Danube river cruise, and visit monuments of a proud Hungarian past including Parliament, St. Stephen’s Basilica, and Dohány Street Synagogue – the largest Synagogue in Europe. To see the latest field trips and tours being offered, check the USAC website. 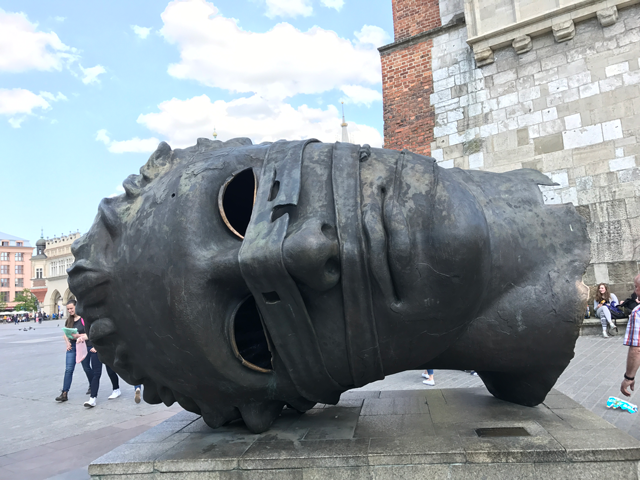 If you’re looking for a unique European experience, full of history and culture, look into studying abroad in Poland. 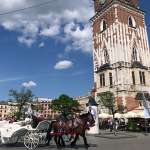 Krakow summer deadline is May 1 and Fall 2018 deadline is June 1.